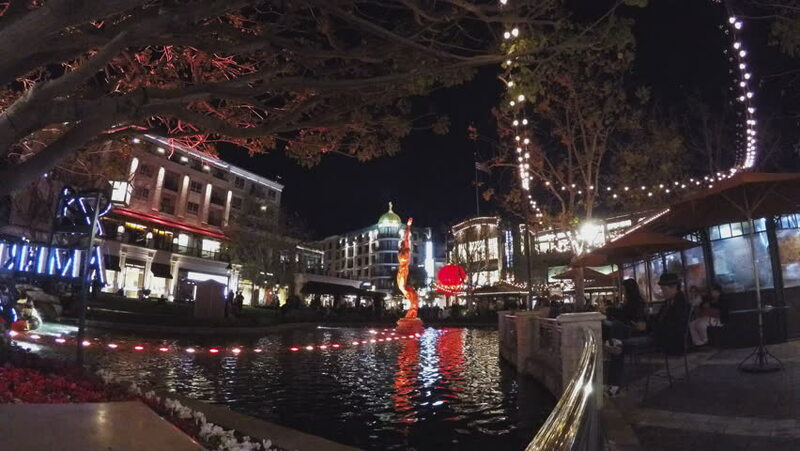 GLENDALE, CA/USA: February 21, 2016- Zoom in to a colorful dancing water fountain at night at outdoor shopping center Jets of water dance around a golden sculpture in the middle of a fountain pool. 4k00:09The clock tower of the Houses of Parliament, known as Big Ben, at night. Filmed from Trafalgar Square and looking down Whitehall. Red buses and black cabs form most of the traffic. 4K version. 4k00:10Bangkok / Thailand - February 03 2019: An 8K motion time lapse of Chinatown Gate, Bangkok, Thailand, shot at 24mm.